The January First In Series Sale has begun! 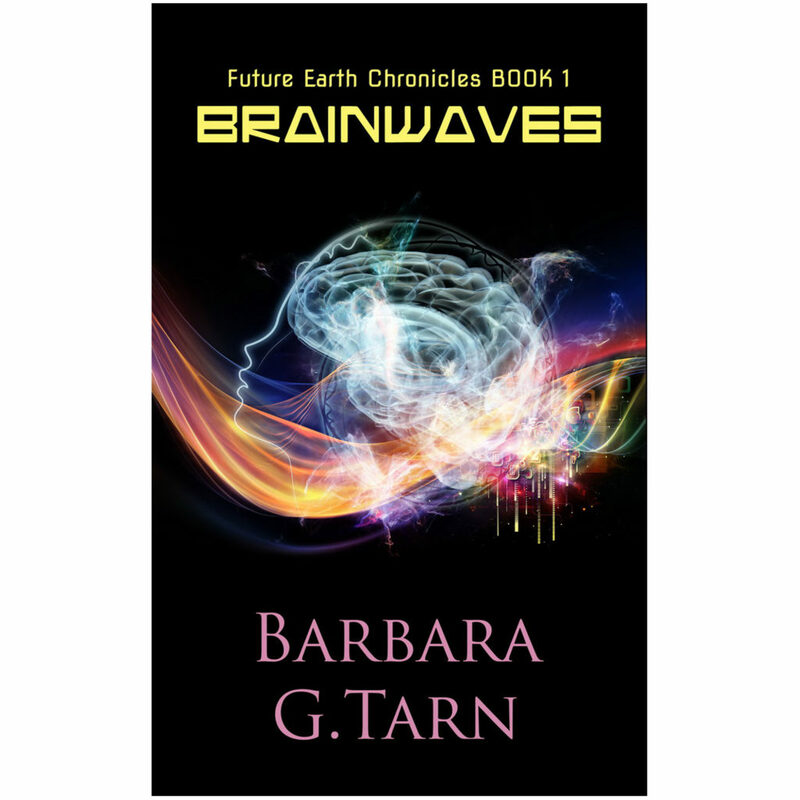 Brainwaves (Future Earth Chronicles Book 1) has been accepted for this promo. Wanderlust (Future Earth Chronicles Book 2) is already out and Across Continents (Future Earth Chronicles Book 3) will go live on Feb.2. Himalayas (Book 4) and Airships (Book 5) are already available for pre-order. Next Next post: Kobo sale – US only!